Cool! 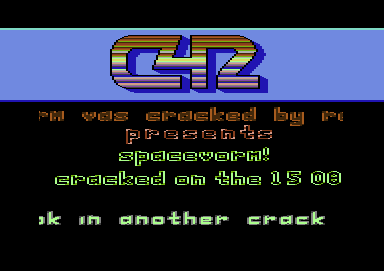 I like the "C42" very much !! !